While pranksters may be playing jokes throughout the day on April 1st, some in the Northwest Indiana community may wonder if there really is a Lenten Fish Fry taking place a week after so many people in the community have already celebrated Easter? 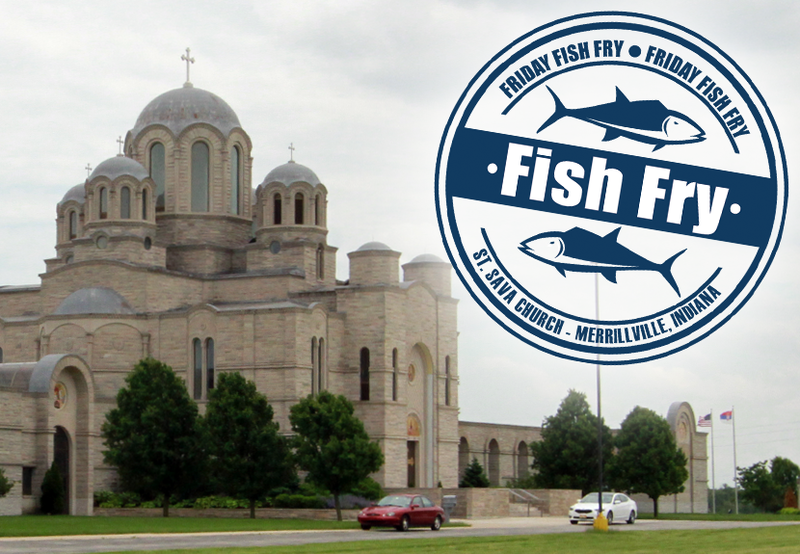 It’s no joke as the legendary “Friday Fish Frys” continue at St. Sava Serbian Orthodox Church in Merrillville, Indiana throughout the Orthodox Lenten season. Everyone is welcome to join us for a delicious meal! This year the Serbian Orthodox Easter is taking place place May 1, just over a month after Easter was celebrated March 27 on the Western Calendar. This gives everyone in Northwest Indiana community a few extra weeks of delicious Fish Frys! The Friday Fish Frys will take place every Friday evening until April 22 from 4:00 to 8:00 p.m. in the Pavilion at St. Sava Church 9191 Mississippi Street, Merrillville, Indiana. This week’s Fish Fry Sponsor is Srbadija Folklore of St. Sava Church, our youth dance group. Learn more about the our folklore groups at www.saintsava.net/folklore on our website.